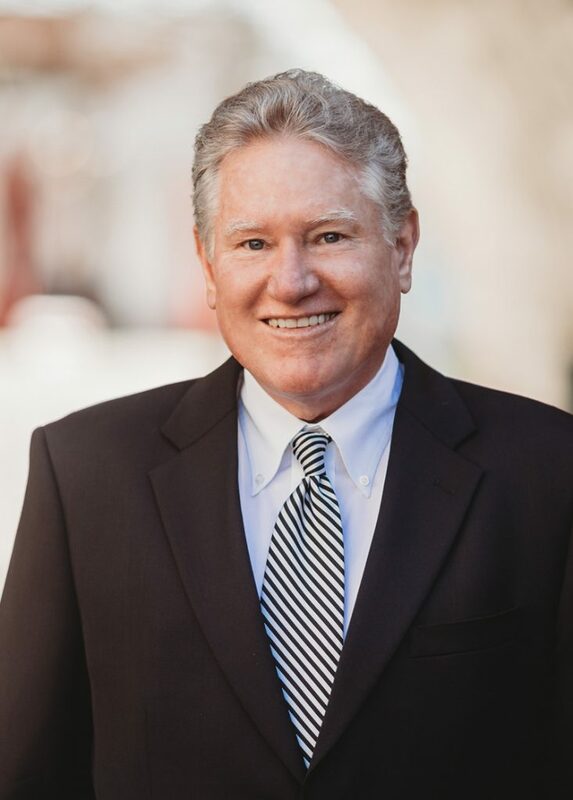 Since being licensed in 1983, Bill Downs has established himself in the legal community as a litigator representing the interests of all types of claims and interests. He is Board Certified in Personal Injury Trial Law by the Texas Board of Legal Specialization. This is a distinction held by only 2% of the lawyers licensed in Texas. He has worked extensively in the prosecution or defense of serious personal injury matters as well as a full range of insurance defense matters including Product Liability, Construction Defect, Dram Shop Act, Commercial, Personal Lines Casualty claims, Coverage Disputes in Various Lines, including General Liability, Professional Liability, Property, Business Interruption, Homeowners, and Large Loss Subrogation claims. Bill’s broad experience in subrogation litigation includes cases including Fire Cause and Origin, Product Liability, Construction Defects, Commercial Transactions, and Worker’s Compensation. He is admitted to the bars of Texas and Florida.